Danny Collins breaks down the Super Bowl LII 41-33 victory for the Eagles and what went wrong for the Patriots. He also discusses the impact of Blake Griffin thus far on the Pistons. Lastly he gives an update on Ferris State men's and women's hoops as they both begin their four-game road trip as they prepare for the GLIAC Tournament. 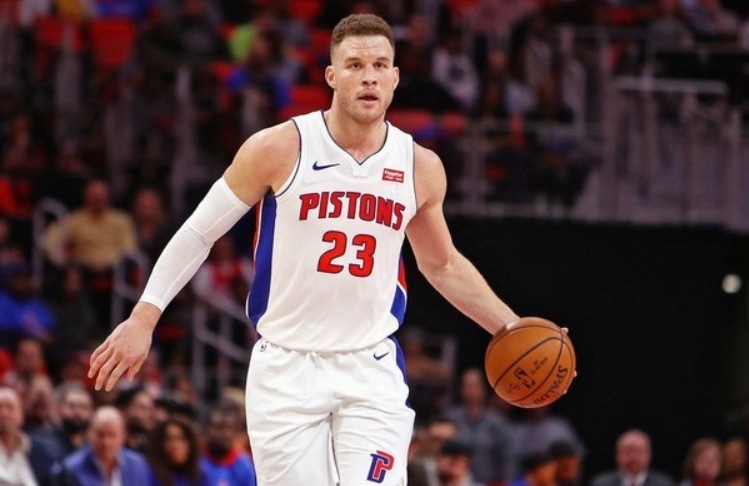 Danny Collins and Chris Oles discuss the surprising Blake Griffin trade to the Detroit Pistons and talk whether or not it was a good trade or a desperate trade for the organization. The two also discuss, breakdown, and give their predictions for Super Bowl LII between the Philadelphia Eagles and the New England Patriots. Danny Collins and Chris Oles breakdown the upcoming NBA All-Star game this year featuring the new system of drafting your teams, where Lebron James and Steph Curry are captains of each team. The two also discuss the snubs of the lineup and who should and shouldn't be in the All-Star game. To end the show, the two recap the AFC & NFC Championship games last weekend and give a little insight in what to look forward to in the Super Bowl matchup between the Patriots and the Eagles.